The broadcaster reportedly owes millions from both defending Hlaudi and later battling him legally. ANA reported last week that the SABC had spent more than 22 million defending controversial former chief operating officer Hlaudi Motsoeneng. Now, Sunday World reports that the broadcaster owes a further R10 million in legal fees, and that some of that money comes from fending off litigation from Motsoeneng, the same person they had spent millions defending. 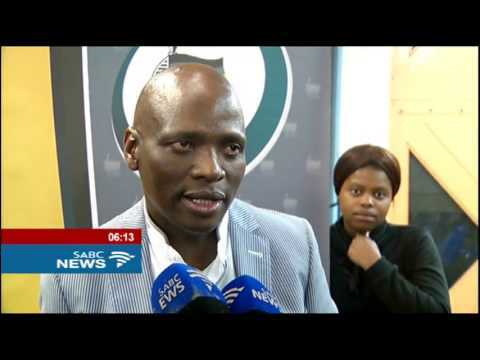 Hlaudi’s attempts to be reinstated at the CCMA, and his bid to get the SABC to pay him his pension at the Joburg high court have reportedly hit the SABC in the pockets. This couldn’t come at a worse time for the broadcaster, which told parliament just days ago that they owe creditors close to R700 million and are on the verge of total collapse. Despite many believing Motsoeneng’s leadership to be one of the main causes of the financial mess at the SABC, and despite his legal actions having reportedly cost the already broke broadcaster R10 million, Motsoeneng has bizarrely offered to return to the ailing broadcaster to help “fix it”. The SABC refused to pay Motsoeneng his pension after claiming that he had been given a R11 million bonus that he did not deserve during his time as top executive at the broadcaster. They were told that that they could only legally withhold the pension if they headed to court to obtain an interdict. They decided to fight legally to get Motsoeneng to pay back his bonus, saying it should not have been given to him as he was just doing his job. They are, therefore, spending considerable amounts of money in the hope of being paid back other money that they have not yet been able to recoup. Their massive legal bill does not just result from action involving Hlaudi. They also reportedly owe money for other prominent cases involving former CFO and acting CEO James Aguma among others. It was reported last week that the South African Broadcasting Corporation (SABC) also owe the DA R1.7 million in legal fees. This relates to a costs order against the SABC when it defended Motsoeneng in a high court case brought by the party, which led to his appointment being declared invalid.